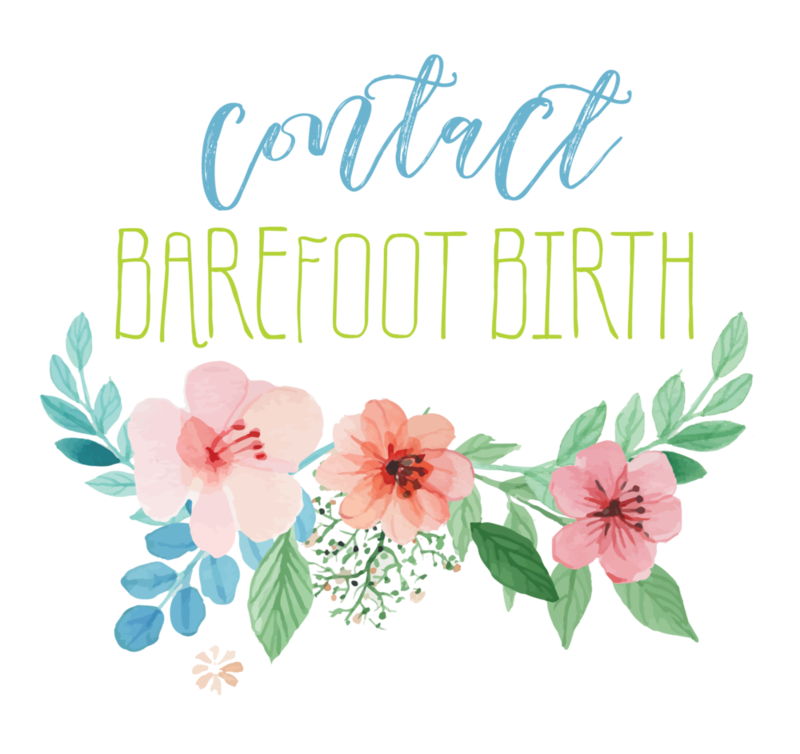 "Going into my second birth I knew I wanted a doula. I wanted someone there who would help keep me calm and confident. 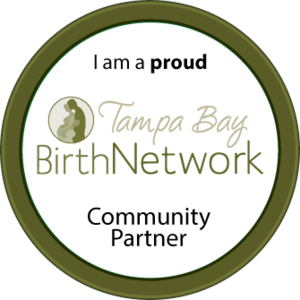 After speaking with several doulas, I had yet to find one that seemed to fit. Then I found Brandi, who happened to live only 15 minutes away, and I knew she was someone who would be able to bring the energy and knowledge I wanted in my pregnancy and birth! She came over several times during my pregnancy to spend time with me and my daughter so that my daughter would be comfortable with her (and my daughter absolutely loves her), and made sure she got to know my husband and mother in law as well since they would also be at the birth. She was absolutely crucial to the peace I felt during my second labor, a night and day difference from the panic and tension I felt during my first. She did everything she could to make me feel in control and comfortable, and showed my husband different rebozo techniques and other ways to help me. I felt so empowered and calm, and the fear I felt with my first just wasn't there. I could hardly believe it when they told me I was fully dilated before I felt the pain was even that bad. Having Brandi at my birth was the best choice I've made!"